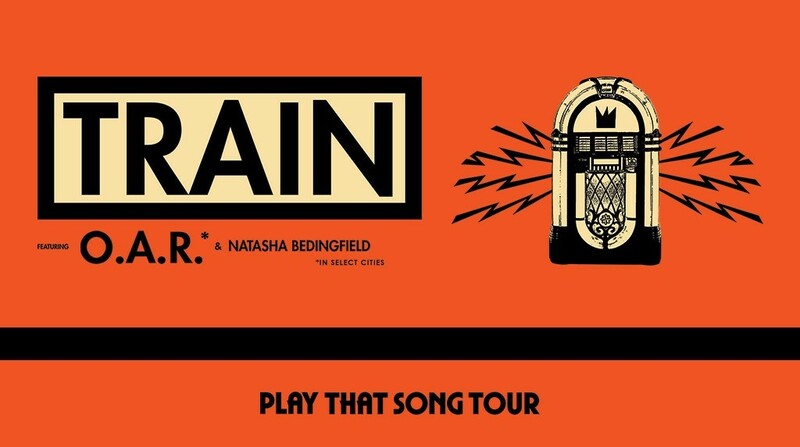 Rock group Train, embarking on their Play That Song Tour will make a stop at Hollywood Casino Amphitheatre on July 1. The tour begins its US leg May 12 in Las Vegas and concludes July 15 in Seattle, WA. O.A.R. and Natasha Bedingfield will be featured guests on the tour. The band will be releasing their next album A Girl a Bottle a Boat on January 27. Tickets to the general public go on sale Friday, January 27 at 12:00 noon at livenation.com or at the Gold’s Gym Box Office at Hollywood Casino Amphitheatre where there will be NO service fees for the first week of sales. Tickets can also be purchased at Ticketmaster retail outlets or by calling 800-745-3000. Some truly nice and utilitarian information on this site, too I believe the style has got great features.